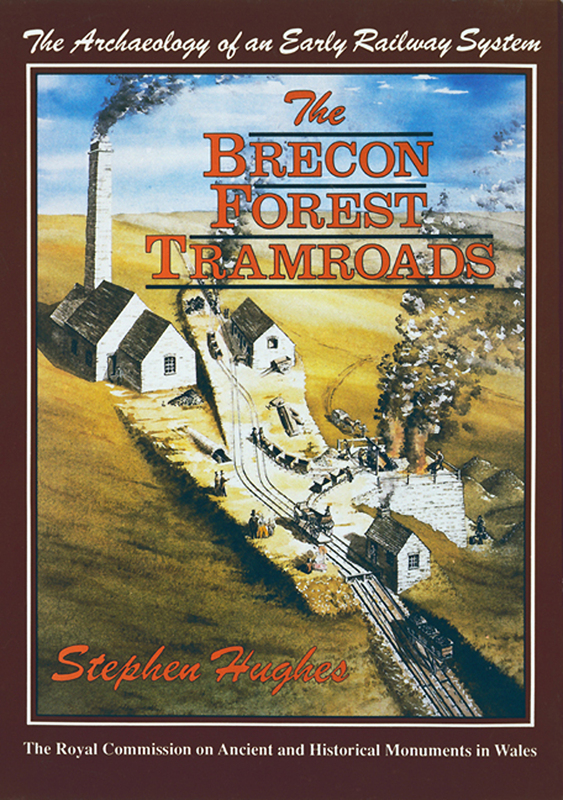 Buy eBook Now The Brecon Forest Tramroad: The Archaeology of an Early Railway System at Google Play. The structures discovered on the Brecon Forest Tramroads illustrate the beginnings of modern railway practice. This first detailed archaeological study of a railway illuminates parallels located elsewhere in Britain. Developments that were to be of world importance. Did iron railway bridges exist before George Stephenson? This book shows that such bridges were built in south Wales thirty years before the construction of Stephenson’s Gaunless Viaduct on the Stockton and Darlington Railway and explains where to see these bridges today. Numerous stone viaducts, bridges and causeways were built over gorges. Monumental building detail existed years before the Euston Arch. Even the foundations of American Industrial might were laid here.